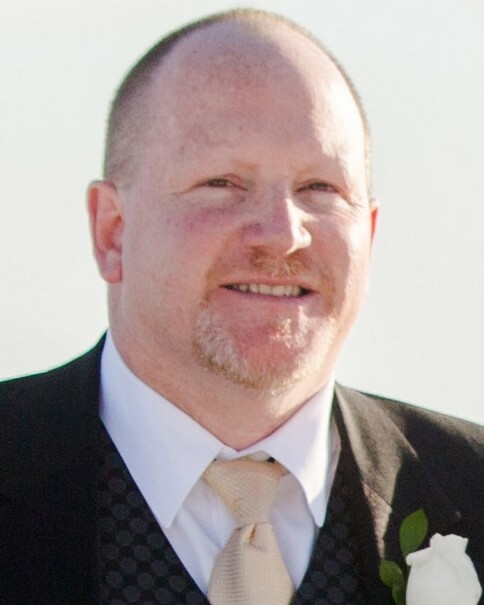 Reflections for Deputy Sheriff John Robert Kotfila, Jr. Thinking of the Kotfila Family today, as we remember Deputy Sheriff John R. Kotfila , Jr., a True Hero. It's difficult to believe three years have gone by already. You will never be forgotten Deputy Sheriff Kotfila. Heroes Live Forever. Rest in peace Brother. Thank you for your service to your conmunity. You put yourself as a human shield for God's know so many people that night. You made the ultimate sacrifice sir. I salute you! I believe your sister graduated from the academy today to become a deputy. This reminded me of your sacrifice. I still cry when I look at your picture. Your sister has some big shoes to fill. RIP, you will never be forgotten. I still remember to this day one of our last conversations we had of you trying to convince me to go to Florida and apply for Hillsborough Sheriff's and me trying to convince you to join the Air Force with me many years ago. I will always miss you my friend, you will never be forgotten. Rest in peace deputy. Thank you for your service to your community. On behalf of my family, I extend our sincerest condolences on the grievous loss you suffered when John was killed. To the Kotfiila family, fellow officers, and all who call John beloved, my heart goes out to all of you and may you find comfort in your loved ones and your strength in your faith. When my son was killed, the entire law enforcement community in our area embraced us in a circle of love and support, and I know you will receive the same support. It makes the unbearable less torturous, and I pray for your solace. I know this must be a bitter blow to a family that has a tradition of law enforcement service. This reflection is sent with the utmost respect for the dedicated service Officer Kotfila gave to his community and the citizens of Florida, and for the supreme sacrifice he and his family made on March 12, 2016. As your Dad continues and has the watch! Ret. P/O and State Inv. Rest in Peace, Deputy Sheriff John Kotfila. Thank you for your service to this country and your community. My thoughts and prayers are with your family and your department at this time. Will miss ya buddy!! You were always calling me when you had an impaired driver for me! I'm working for you to get the drunks of the road in your memory, this craziness has got to stop! RIP BROSKI. 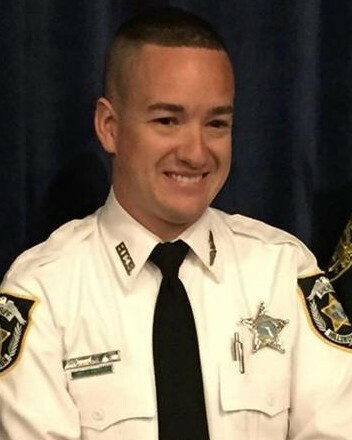 Rest in peace deputy, your service will not be forgotten. Deputy Kotfila, you've done something that went above and beyond and saved two innocent people from certain death. You're an amazing hero. How tragic and infuriating that you won't be able to continue your amazing work thanks to that other driver. God Bless you and your entire family, and may your eternal rest be at peace, Brother. We are forever grateful for you dedication to the world of You will always and forever be remembered as a hero and a man of great courage. We extend our condolences to your family as well as your friends during this time of loss. What would this world be without our police officers? Thank you for your service and sacrifice. Rest In Peace Deputy Kotfila. Our deepest heartfelt condolences to all of your family, friends, and brothers and sisters at Hillsborough County Sheriff's Office. God Bless you and hope you're name will always be remembered as a great hero. LEO's like you the media should be praising across the country. This officer was a great friend of my buddy Charley Riddle. Charley is now a Customs and Border Patrol Explorer. Charley asked me to come up and be with him for the deputy's funeral. Sadly I was unable to make it but this deputy was an amazing person and he died a hero.